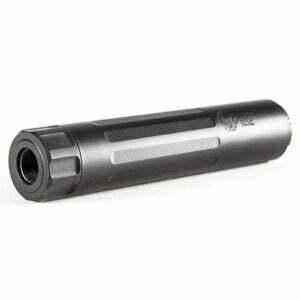 The Stellite® baffles form a solid welded core with a detachable front cap featuring an integrated flash hider. 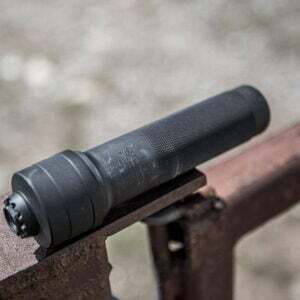 The whole suppressor gets a Cerakote® finish for ultimate corrosion protection as well. 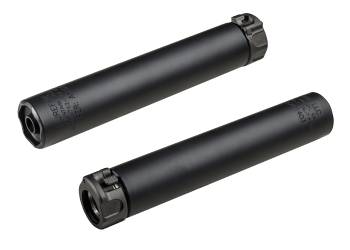 For a tactical bolt rifle or a .308 AR there isn’t a better can in the Sandman-L® class.